Ph.D. (2004), Department of Computer Science, University of California at Santa Barbara. M.S. (2003), Department of Computer Science, University of California at Santa Barbara. B.S. (1998), Department of Computer Engineering, Middle East Technical University. 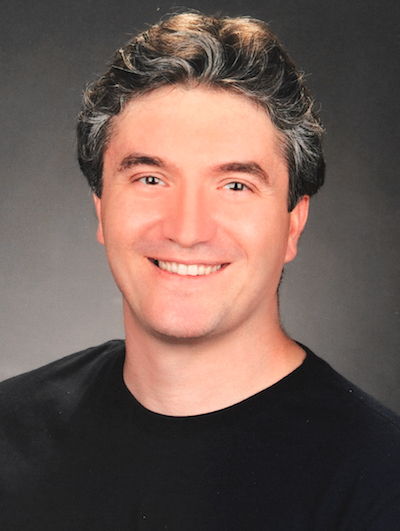 Burak Demiralay, Ph.D. student, Medical Informatics. Arzu Burcak Sonmez, Ph.D. student, Medical Informatics. Mine Yoldas, Ph.D. student, Medical Informatics. Safiye Ozkan, M.Sc. student, Bioinformatics. Navid Mohammadvand, M.Sc. student, Computer Engineering.